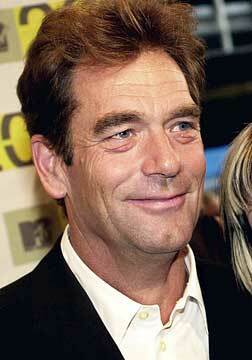 Huey Lewis & the News will play the Blaisdell Concert Hall on June 29, promoter King Michel Concerts announced yesterday. The San Francisco-based band, fronted by the former Hugh Anthony Cregg III (now Huey) is known for such '80s-era hits as "The Power of Love," "I Want a New Drug" and "Hip to Be Square." The band's last album was "Live at 25" in 2005, and they co-headlined a tour with Chicago in 2006. Tickets go on sale May 24, with details yet to be announced. They'll be available at Ticketmaster outlets and www.kingmichelconcerts.com.